In June, 2018, we held our first group trip to Japan with 12 students. It was a intense 10 day tour visiting Osaka, Kyoto, Shizuoka and Tokyo and it was a trip full of laughter and smiles. Assures both teacher and students receive the necessary training and materials required to maintain optimum education levels and skills. Encourages students to become model citizens and instills in them a sense of civic responsibility and community involvement. School is on Saturdays from 8:30-12:30. Tuition is due on the first Saturday of each month. Late fee will apply if not received by the second Saturday. The first day of 2015/2016 school year will be August 15th. Free Surprise snack 1st of each month for students wearing SFVJLI T-shirt! Snack stand tickets on sale for $1.00 for $1.10 worth of snacks (snack donations are welcome). Please continue to bring in recycling items to raise money for our school, especially the aluminum cans. Recycling items (aluminum cans, glass, #1 plastics) need to be turned in clean. Please rinse the items with water before you bring them in. The J-School is selling Marukai gift cards at face value in $10 increments. The J-school gets 6% back for the sale of the gift cards. If you would like to pur­chase gift cards, please see Janet Ogata. 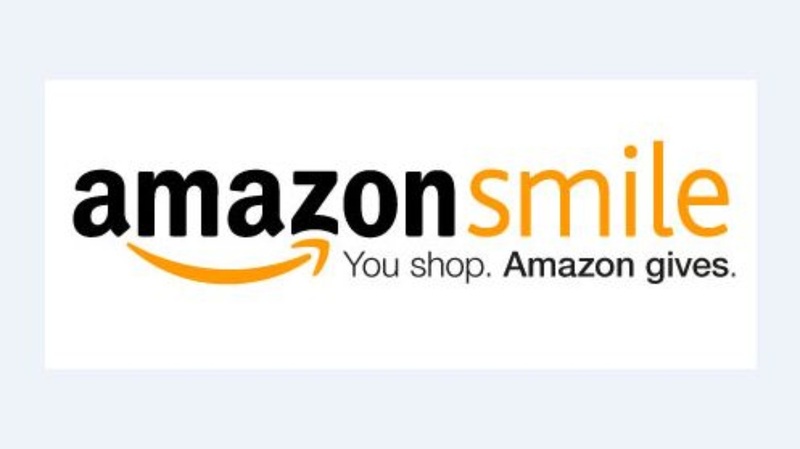 Help support the J-School when you are shopping on Amazon. Go the J-School website at www.sfvjli.com and go down to the Amazon Smile button and click. You will be directed to a log in page, and after you log in, you are off to shopping. Am­azon will donate 5% of the eligible purchases to the J-School. You don’t need to do anything other than use Amazon Smile to help sup­port the J-School!